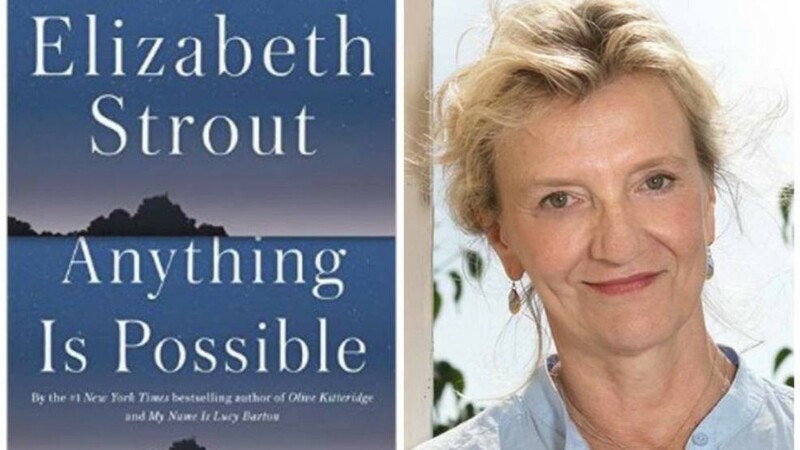 Our June book club pick, "Anything Is Possible" by Elizabeth Strout - was short little read about a small town packed full of secrets. We had the chance to talk with Strout herself about the book, and how part of it was kind of accidentally written as she was writing her other book, "My Name Is Lucy Barton". We won't give any spoiler alerts here (don't watch the video if you haven't finished) - but our discussion group at University Book Store in Mill Creek regarding this #RefinedRead has a lot to say, especially about the underlying theme of shame. We've already announced our July book as 'Widow Nash' by Jamie Harrison! We'll be meeting to discuss this one on June 29 at the Mill Creek location. RSVP if you want to join, and sign up to join our bookclub here!